This is a versatile tool for making custom content for Sims 4, editing existing .packages, and batch-fixing and merging your Sims 4 custom content. We have added support for the new game pack, StrangerVille. Also new is the tools option to extract tuning resources. We have also started to add build items (walls, roofs, and terrain paints). We hope to add the rest of the build items soon (starting with floors). Some caveats should be noted before downloading this version of Sims 4 Studio. 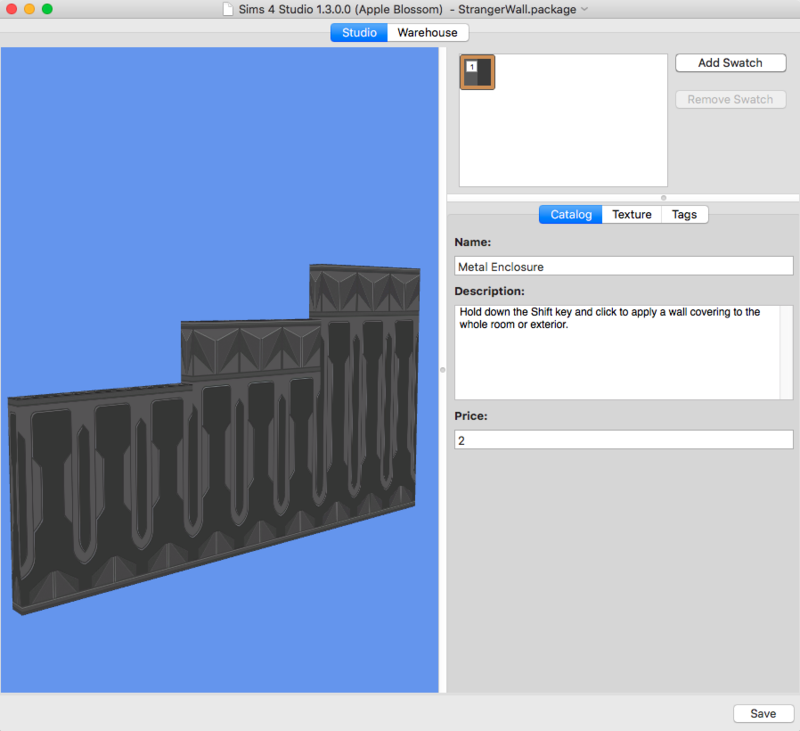 First, this tool is the first Mac custom content tool for Sims 4, and it is a beta tool. What that means is that it is going to have bugs until it is being used by a community of Mac users who let us know when they run into an issue that needs work. No one on this team regularly uses a Mac so improvement of this tool will require some effort on the part of the Mac Studio community. If running into a bug while using an app bothers you, do not download this tool. 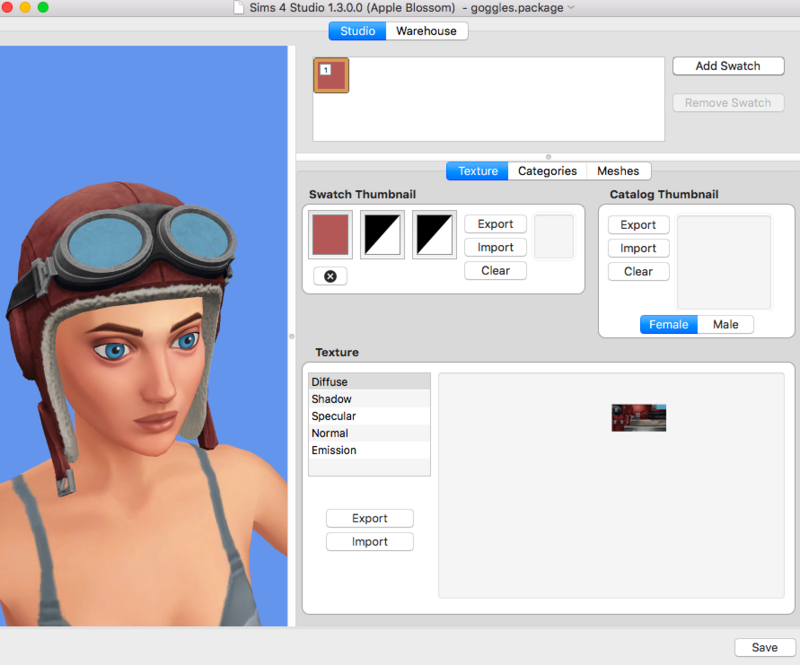 Second, Sims 4 Studio for Mac was coded as a hobby in spare time, and it was not made by professional Apple developers. That means it's going to have bugs. If it bothers you to run into a bug while using an app, do not download this tool. 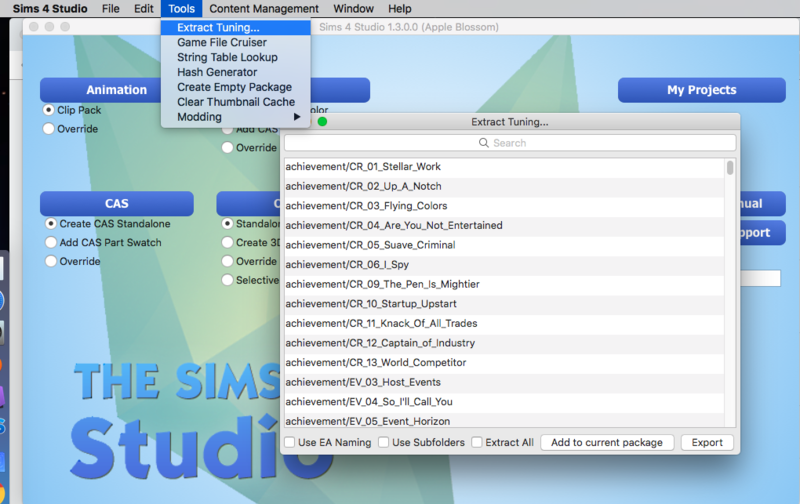 Third, this tool was made in an effort to open Sims 4 modding to the Mac users in our community. It is offered in the spirit of sharing. Please keep this in mind when reporting bugs. Fourth, this version of Studio requires Mac OS (El Capitan) 10.11 or above and it will never run on any OSX earlier than this one. 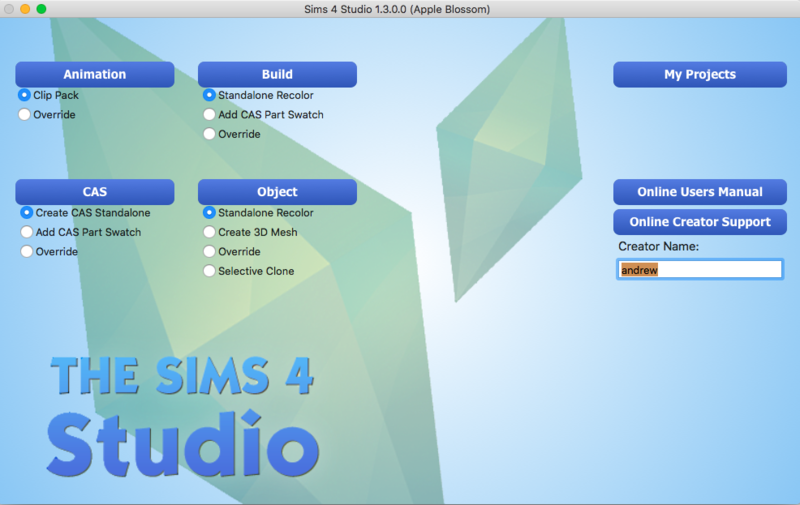 The interface for Sims 4 Studio for Mac is much like that of the Windows version, although there are some minor differences. 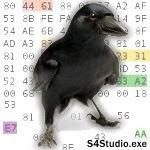 Please feel welcome to check out the Windows version tutorials. If you run into differences that hamper your progress, post in the tutorial thread for help or open a thread in the Creator Help section. + Added support for walls, terrain paint and roofs. + Added the Extract Tuning option to the Tools menu. To modify meshes or animations, you will need to have Blender 2.78 installed. Blender 2.70 will continue to work with Studio as it has in previous versions, but no other Blender versions will work with Studio. Like the tool? Great! There are many ways that you can show your support and spread the word!